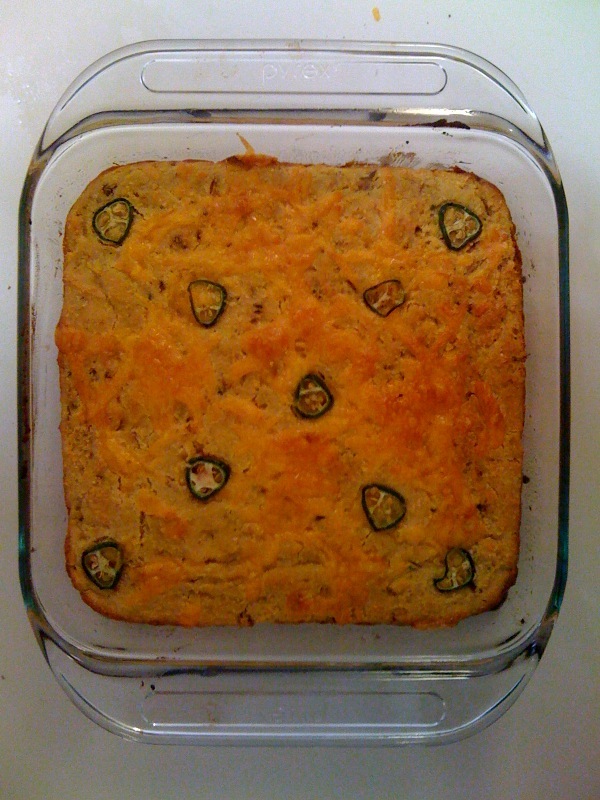 Smarthand sent me a picture of some cornbread that he made over Thanksgiving. 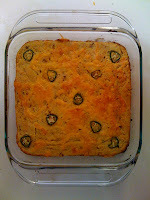 He called it serrano onion garlic bacon grease cheddar cheese corn bread. I was pretty jealous, though my grandmother did teach me to make scratch biscuits over the holidays.